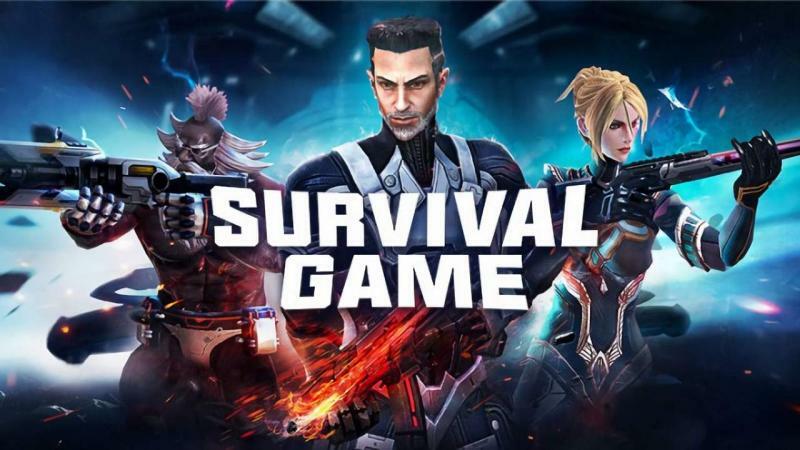 Xiaomi launched its own battle royale game Survival Game in the Mi Apps Store. The game is still in its beta stage, so we can expect a number of bugs while playing it. The game play is a lot like PUBG, but the graphics of the game is not comparable with it. The reason that the graphics isn’t like that is the size of the game. The Xiaomi game comes with a size of 185 MB only whereas PUBG is more than 1.5 gigabyte. So with that size of the game the graphics and the game play are more than expected. The buttons, and the indicators in the game have been placed just like PUBG and Fortnite. 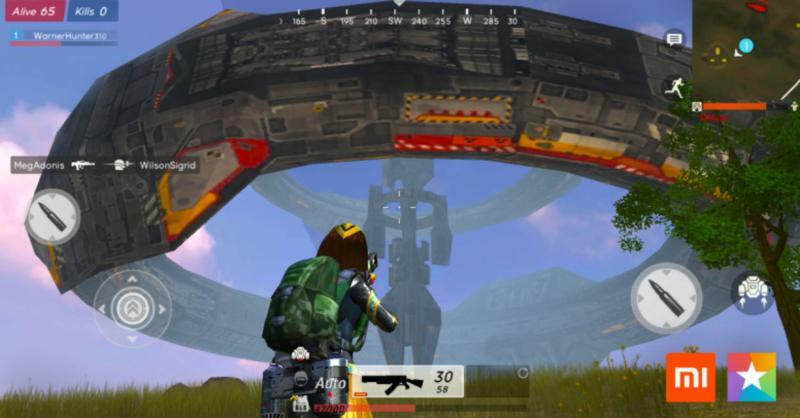 The game starts the same way with 100 people in the battle ground, but in this you can see the players sitting inside the space craft before taking the jump. 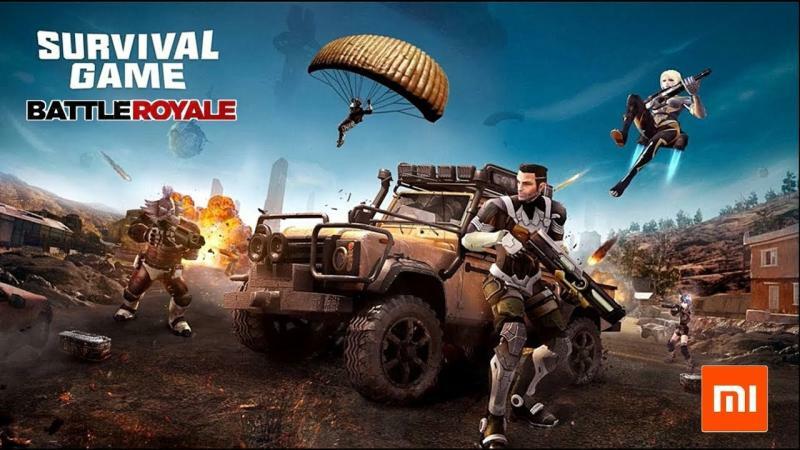 The sci-fi characters, the ability to fly, the different kind of weapons and vehicles are the features of the game that are differentiating it from some of the other battle royale games. PUBG Mobile is dominating the battle royale game genre, and it is not that easy to compete with it. But as this game comes in a very small size, and there are people who cannot run games like PUBG and Fortnite on their low-end devices so this might be the choice they make at that time. The people who are not owning a Mi device, need to get the APK of the game manually and then install it as it is not available on the play store.